According to Gary Renard, all the instructions to transcend human suffering and dissolve the illusions of this world are contained inA Course in Miracles. 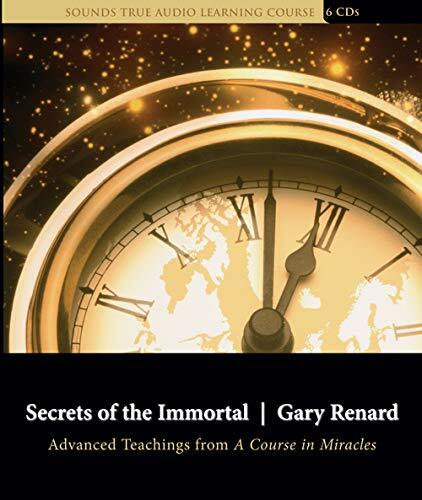 Now, with Secrets of the Immortal, this bestselling author guides you through the complex layers of this modern classic, to help you fully understand its core spiritual teachings. Gary Renard is the best-selling author of The Disappearance of the Universe. He serves on the faculty of Omega Institute, and his workshops onA Course in Miracles are conducted around the world to sold-out audiences.